Asoodeh, M. & Bonnette, R. (2006). Interdisciplinary Facilities that Support Collaborative Teaching and Learning. AACE Journal, 14 (1), 63-75. 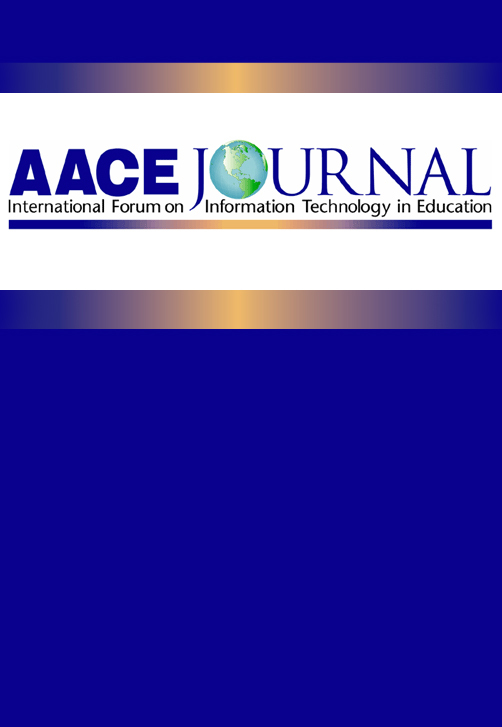 Chesapeake, VA: Association for the Advancement of Computing in Education (AACE). Retrieved April 18, 2019 from https://www.learntechlib.org/primary/p/6098/. Paul, B. (1995). Building pro /eng ineer ing skills for rea l-wor ld problemsolving (2nd ed.). Santa Fe, NM: OnWord Press.